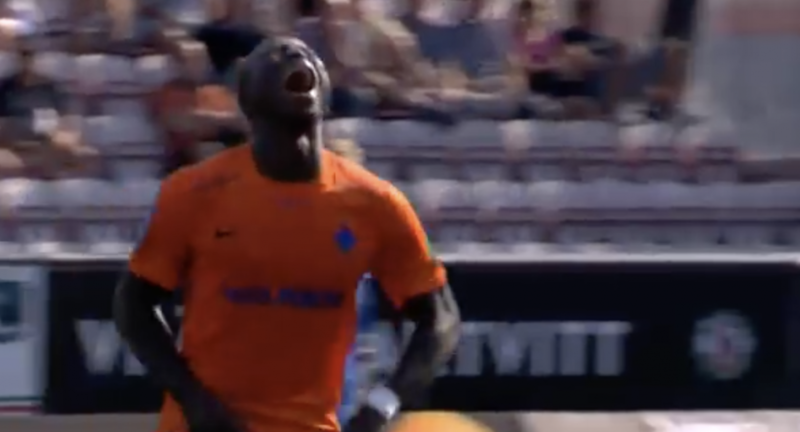 Alhaji Kamara throws almighty strop after being sent off in this classic clip from Sweden. Reactions to red cards can vary significantly. From a shrug of the shoulders to an almighty protest, professional footballers and their actions when being sent for an early bath can be quite different. Alhaji Kamara is certainly unique in that respect. The Sierra Leone international was sent off whilst playing for Swedish side IFK Norrköping against SK Orebro a few years back, with only 90 seconds of injury-time left. This resulted in Kamara running off screaming and shrieking down the tunnel, as you do. It certainly makes for a strange but hilarious watch.